School is out, the weather is hot, and it is pedicure season! Now that the countdown for summer is over, we are throwing back to the summers of our youth with 8 beach bag ready hues. These summer shades feature our innovative holo glow flake finish for perfect coverage in 2-3 coats. 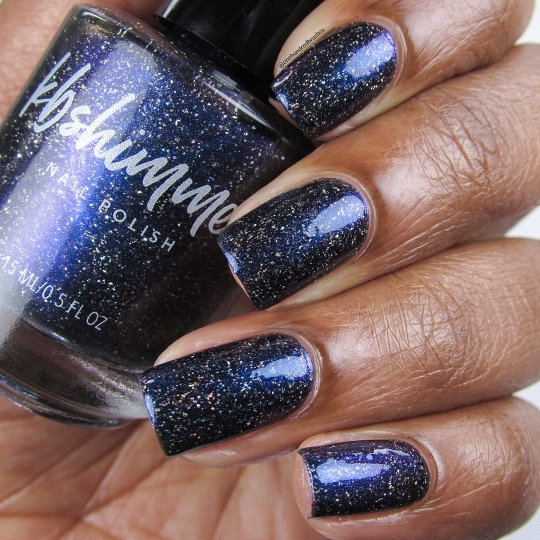 Each polish is filled with colorful shimmer, for shades that come alive on your nails. So grab your friends, load the cooler, and let’s head outdoors to celebrate summer! 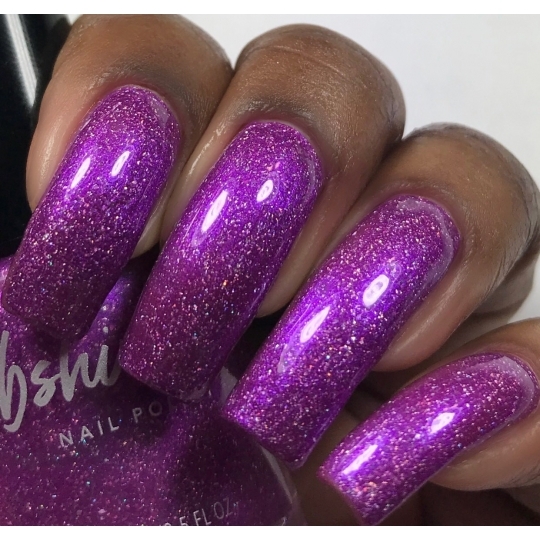 KBShimmer's Summer Vacation collection will be available July 28th, 2017 at KBShimmer.com, Amazon.com, and select salons & retailers.